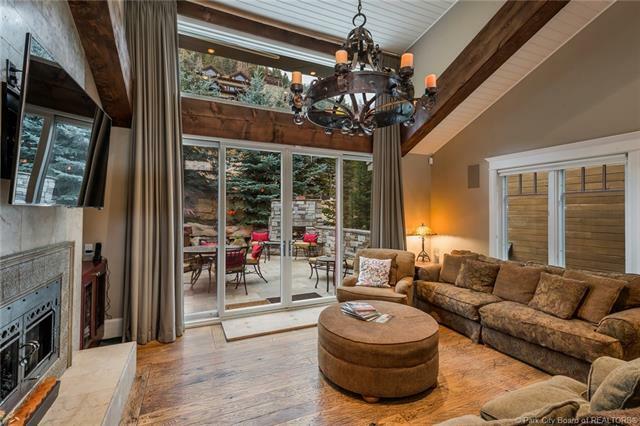 OLD TOWN MASTERPIECE - SKI/BOARD TO YOUR PATIO! Spectacular living on The Gold Coast. 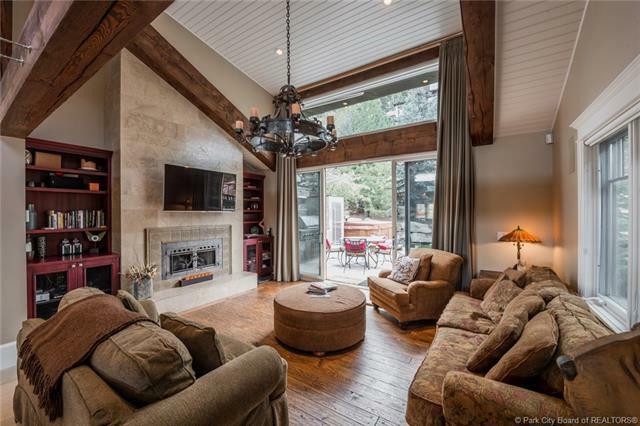 Nestled amongst beautiful pines with 3 exquisite bedrooms, 3.5 baths, approx. 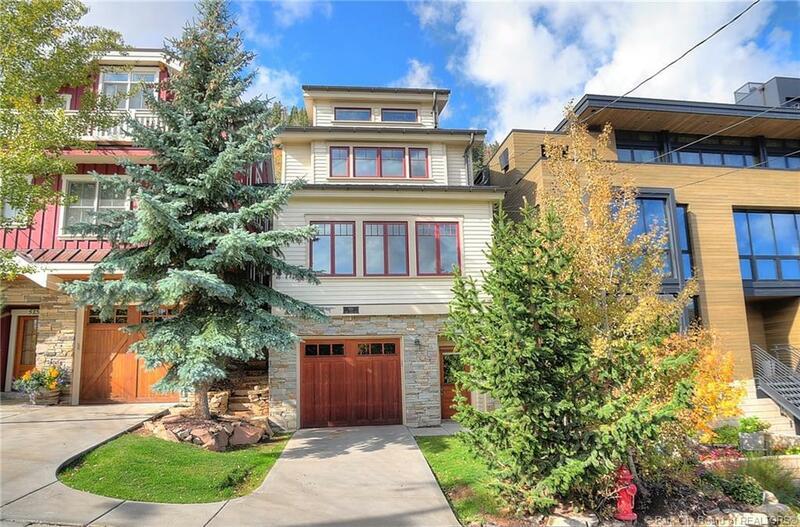 2,000 luxurious square feet on the ski slope. 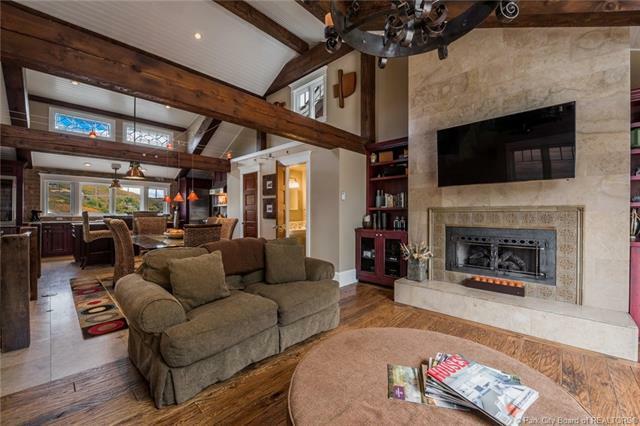 AC, Radiant heat, (including driveway and patio) and gorgeous, timeless finishes. Previous owner added fantastic media/bonus room with microwave, mini-fridge and cabinetry. Viking appliances throughout. Meile espresso maker. Wine temp-controlled fridge and professional ice maker. Cooling drawers. The works! A chefs dreamAn entertainers delight! Patio includes a fireplace; full outdoor kitchen; cool storage area for skis/toys and a dreamy hot tub. 2-car tandem garage. Even though you don't need a car - walk, hike/bike everywhere. Stroll to/from your favorite Main Street shops, galleries & restaurants. Relax in your private hot tub as you relive your day on the slopes. Amazing rental potential. Theres nothing like it. This is Your Forever Home. A True Old Town Treasure!